Less is more? The Lexus GX, in its current generation since 2010, was rated most reliable. In Consumer Reports' annual Auto Reliability Survey, Toyota Motor Corp. has long been the automaker to beat. Taking a look at this year's ranking, the company's fortunes appeared to have rubbed off on its investment partners. The Lexus brand topped all others, and Toyota was second. They were followed by Mazda, which jumped nine spots to No. 3, and Subaru, which edged up two positions to finish fourth. Last year, Toyota announced a 5 percent stake in Mazda, and it has held a 16 percent stake in Subaru parent Subaru Corp. since 2008. The top domestic brand in Consumer Reports' list of 29 marques surveyed for reliability was Ford, which finished at No. 18. Other Japanese brands and Korean and German brands filled out the middle. The ranking does shuffle from year to year, but "Toyota and Lexus are really kind of in another realm compared to the other automakers," Jake Fisher, Consumer Reports' director of auto testing, said at an Automotive Press Association event in Detroit last week. What's the secret? Fisher said it comes down to the same thing that affects all automakers in its study: More updates and complexity mean more problems with reliability. Toyota, for its part, keeps its product updates simple and doesn't try to do too many things at once with new or redesigned models. For emphasis, Fisher pointed to the ages of the models Consumer Reports rated as the most reliable: More than half were launched in 2015 or earlier, he said. 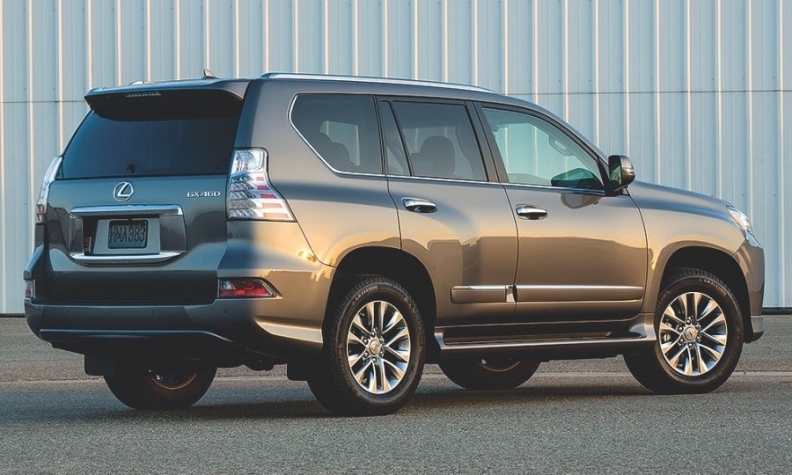 The list is topped by the Lexus GX, which has been in its current generation since 2010. It was followed by the Toyota Prius c, last updated in 2012, the Toyota Prius Prime (2017), Mazda MX-5 Miata (2016), Toyota Corolla sedan (2014), Lexus NX (2015), Toyota Prius (2016), Honda Fit (2015), Kia Sedona (2015) and Toyota Highlander (2014). The new-car reliability ratings are derived from an annual questionnaire Consumer Reports sends to its subscribers. The responses in the latest survey covered more than 500,000 vehicles and 300 models, spanning the 2000 to 2018 model years.